The orchestra in rehearsals for Haydn’s Farewell with guest director Erin Helyard. Haydn’s Farewell can be heard in Canberra on Thursday 13 December at the Albert Hall, and Sunday 16 December at Verbrugghen Hall, Sydney Conservatorium of Music. The J.C. Bach Mozart Connection. It's not long now until our Beethoven & Haydn tour begins with the first performance on October 4. This program highlights our love of unearthing forgotten composers and rediscovering unknown historical chamber versions of the classics. We present the Australian premiere of two rare chamber versions: Beethoven’s Symphony No. 1 and Haydn’s Symphony No. 44 (The Trauer). The program also includes a string sextet by Albrechtsberger and a virtuosic Flute Quartet in D minor by Ries, the lesser known contemporaries of Haydn and Beethoven. Schubert Songs with David Greco - Reviews are out! It was such a privilege working with David Greco on this special project. If you weren't able to be at one of the Schubert Songs concerts you can hear David singing Schubert on his new ABC Classics Album: Schubert Winterreise with our dear friend Erin Helyard. It's Album of the week on ABC Classic FM this week too! 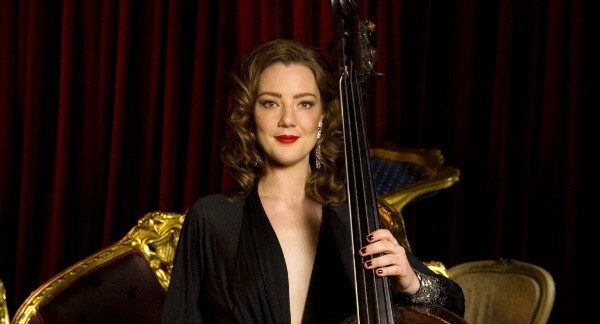 Click HERE to see the album on the ABC Classic FM website. 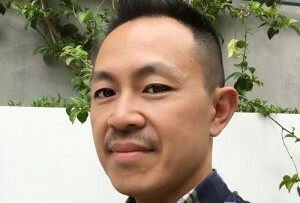 We talk to our fabulous arranger, Vi King Lim all about what it's like to take a full scale Symphony and make a chamber arrangement in the style of the C18th. Ries is generally remembered for his role as Beethoven's student and copyist, but he was so much more than that. 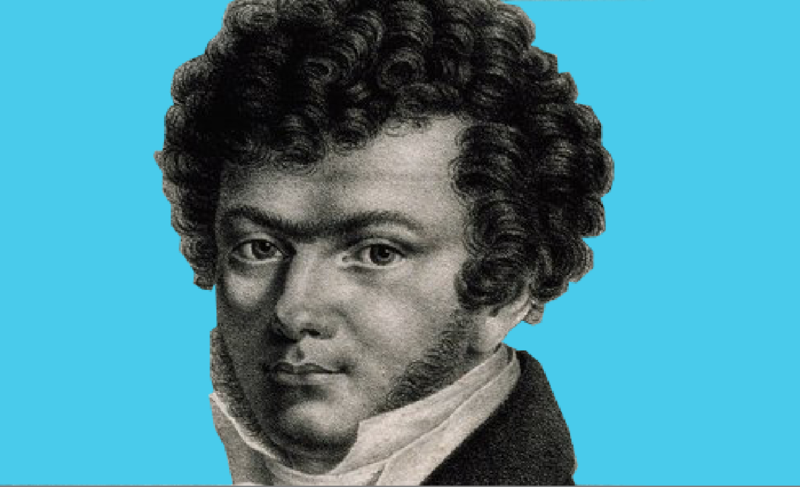 He was one of the most celebrated pianists of his day and also a composer in his own right. In our next tour, we perform his virtuosic Flute Quartet in D minor with Melissa Farrow. Listen to this recording of his Grand Sextuor for 2 violins, viola, cello, double bass and piano on YouTube to give you a taste of his compositional style. 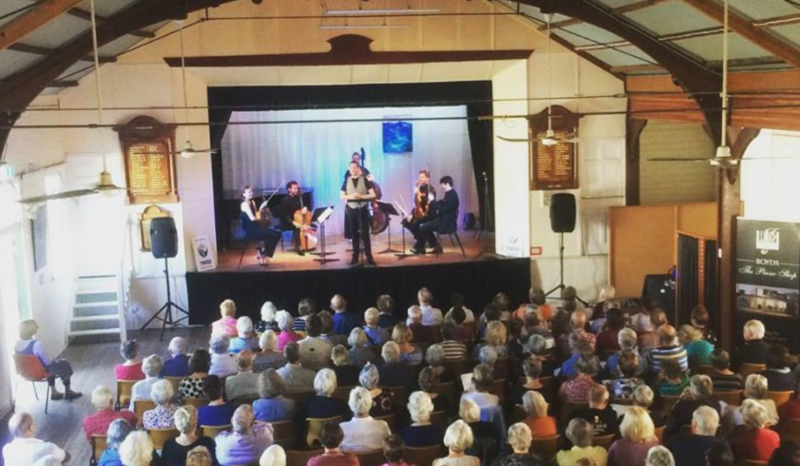 We had a wonderful time performing at the Tyalgum Festival in Northern NSW recently. It is a beautiful part of the world and we were so happy to perform at such a wonderful event. Our Artistic Director Skye McIntosh has a special connection to the area having grown up there. In fact, one of her very first public performances was at the Festival as part of its Young Artists concerts back in 1990! Copyright © 2018 Australian Haydn Ensemble, All rights reserved. The reviews of our Melvyn Tan Concert are out. 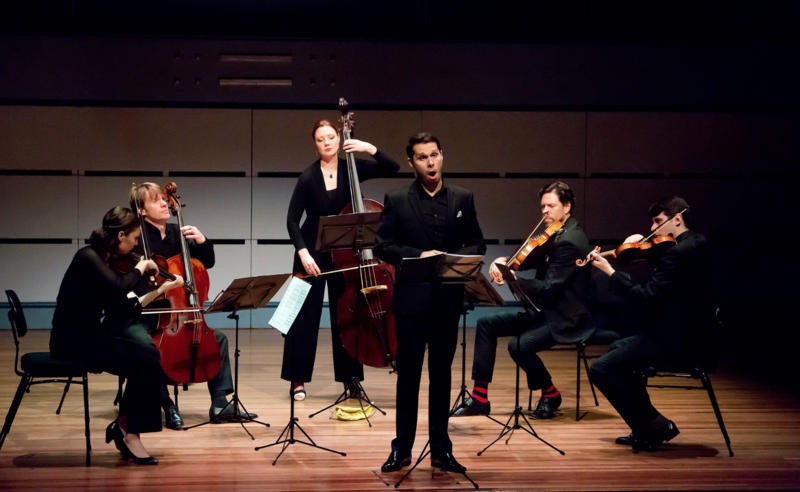 "It has been an incredible 12 months for the Australian Haydn Ensemble. The success of our debut classical album, many sell-out concerts, rave reviews ..."
Jacqueline Dossor chats to Erin Helyard ahead of our project with him. This week, we have been having a fantastic time performing a new chamber version of Beethoven's 4th Piano Concerto by Vi King Lim. We've been nominated in the 2016 Limelight Awards. Vote for us now.